ICPSR Summer Program: Special Three-day Workshop: "China Multigenerational Panel Datasets"
Special Three-day Workshop: "China Multigenerational Panel Datasets"
The ICPSR Summer Program is hosting a special 3-day workshop, "China Multigenerational Panel Datasets," from January 6-8, 2016 at the UCLA California Center for Population Research (CCPR) in Los Angeles, California. 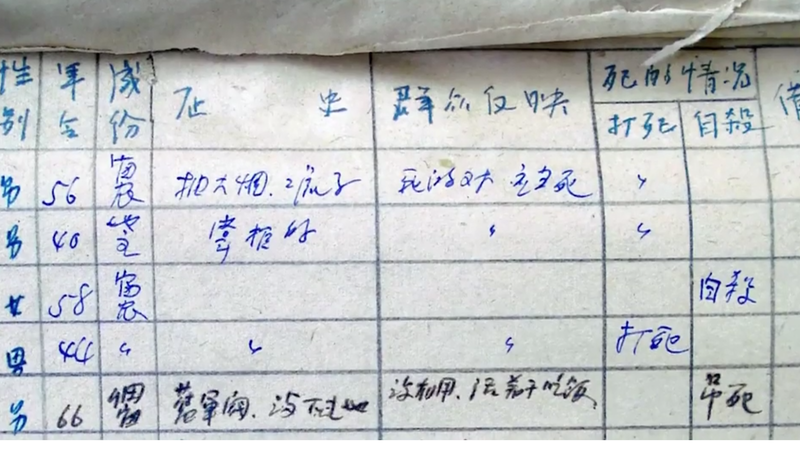 The workshop will feature the China Multigenerational Panel Dataset-Shuangcheng (CMGPD-SC), 1866-1913 (ICPSR 35292), which provides longitudinal information on the demographic and socioeconomic characteristics of a resettled population living in Shuangcheng from 1866 to 1913. The workshop is intended for both interested and current users of the CMGPD. Visit the workshop description page for more info and to apply to attend. The application deadline is December 1, 2015.